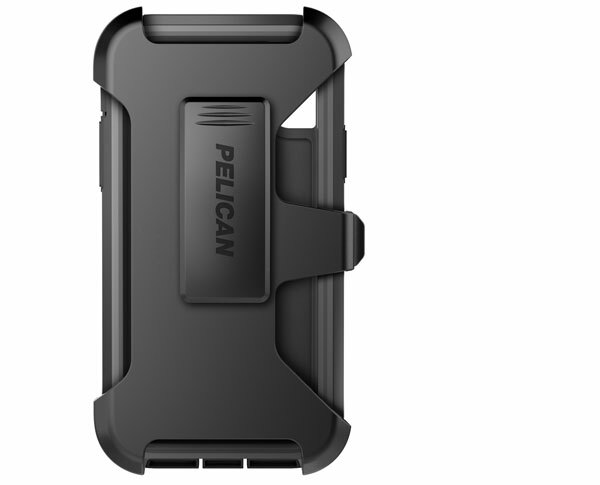 Pelican has been making hard cases for over 40 years, and along the way they have incorporated new technologies, materials and features. 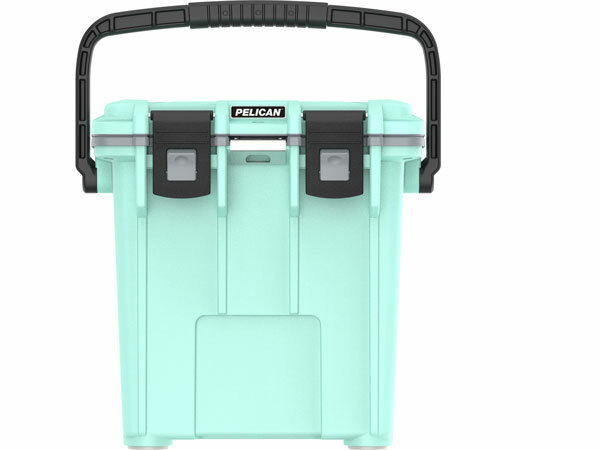 The latest Pelican Air line features next generation HPX resin, allowing it to maintain its legendary toughness with less material. 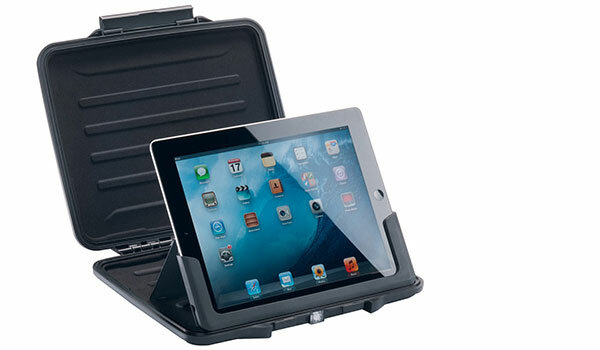 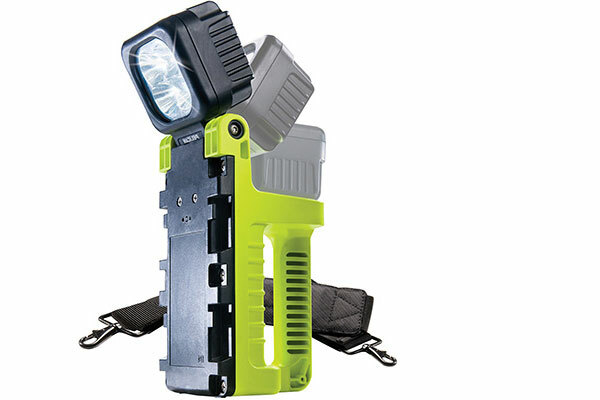 The result is a slimmer, lighter case with more internal capacity, as well as all the other features you should expect from a premium hard case; waterproofing, high crush and puncture resistance, and an equalizing purge valve for accessibility at any altitude!